Send payouts to any UPI-BHIM ID, PayTM wallet or debit card. Verify bank accounts in real time. Payouts work 24x7. Money moves even when banks don't. Move ahead of file upload errors. Bulk payouts are easy now. Send a Cashgram link to user. User enters bank account, UPI or PayTM and receives refund instantly. 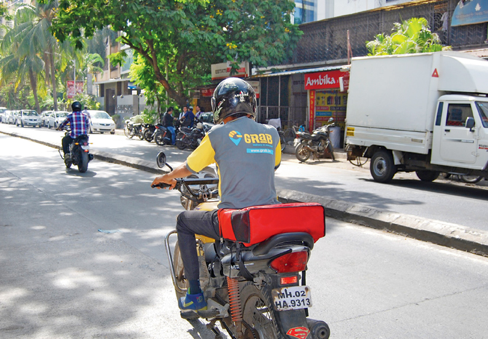 10,000 Grab delivery partners carrying out thousands of deliveries daily, use Cashfree Payouts to withdraw earnings to their bank account, whenever they want, instantly. The delivery partners just need to open their Partner App and request a payout of their daily earnings. Paying wages faster leads to Partner happiness and best in industry Partner retention rate for Grab. Nykaa uses Payouts to send speedy refunds to customers. Once the customer requests a refund, the operations team creates and sends a Cashgram link. The customer can request a payout by sharing bank account, UPI-BHIM ID or PayTM account. Once approved by the operations team, money is transferred instantly to the customer's preferred account. With just the click of a "Withdraw" button, players on RummyCircle are able to receive their winnings in their bank accounts, instantly. 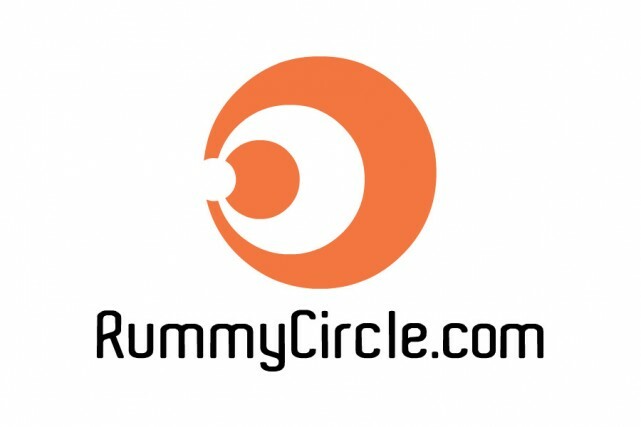 By offering API driven Payouts 24x7, RummyCircle is able to offer the best gaming experience to players which greatly enhances engagement and revenue. Explore everything you can do with the powerful API and how to get started. Use the Cashfree sandbox to complete an end-to-end test of your integration, including positive and negative test scenarios. Use the Payouts API to pass account number and IFSC. Cashfree confirms if the account exists and returns the name of the account holder at the bank. Visit our Payout Github page to integrate in PHP, Python, Java, NodeJS, .NET, Ruby. Get notified when a payout related event occurs. Add beneficiaries instantly and make a payment. How is Payouts different from using banks for bulk transfers ? Bulk transfers via bank account happen by uploading a spreadsheet on the banking portal or manually adding every beneficiary before transferring. Cashfree automates bulk transfers fully via APIs AND offers a much simpler alternative to uploading files on a bank portal. Unlike banks, where a single error in a payment file can block all the bulk payments, using Cashfree, even if there are invalid records in a file, valid transfers go through. Reconciliation for failed and invalid transfers is automated so you always know which transfer failed out of hundreds of payments, and why. At Cashfree, new beneficiary addition and activation is instant. Cashfree also allows you to send money to any PayTM account or UPI address in addition to bank accounts, even on holidays. Lastly, all of this can be automated and built into your product or internal systems using our powerful APIs. Do I need to be a registered business ? Yes, we need you to be a business. If you are not yet registered as a business but plan to start soon, it is possible to get access to a test account and explore the API. We can also set up an account with limits on payout volume after understanding your business. How can I get started ? What documents are needed ? We require a cancelled cheque, proof of business registration, PAN card of business and business owners. To get started, you can contact us and request to be called back. We will reach out, understand your business and get you started. You can also Sign Up here and share the required details. Your account manager will contact you. Meanwhile, you can also look at the API doc and try things using test credentials. Is it simpler to send mass payments via bulk file uploads or via APIs ? Using bulk file uploads or manual transfers requires no technical expertise and is the quickest way to get started. Integrating the API can take a day or two depending on the complexity of integration. Many businesses start by using the bulk file upload or manual transfer option, and gradually automate operations by integrating the API. How long does it take to transfer funds ? Transfers to bank accounts happen instantly or within a few minutes, depending on your business requirement. Transfers for amounts in excess of Rs 2,00,000 are restricted by banking hours and can take longer. A payout to UPI-BHIM ID or PayTM wallet is instant. Can I transfer funds on Sundays and bank holidays ? Yes, it is possible to make bulk payments even on Sundays and bank holidays. What happens in case the account details are incorrect ? Transfers to incorrect account details fail instantly. For certain banks, it may take upto 24 hours to receive a confirmation of failure. Do you support all banks and bank accounts ? Yes, you can send money to any active savings or current bank account in India. However, NRE and NRO bank accounts are not supported. Do you support payouts to and from other countries ? It is possible to send a mass payout to India from another country. The purpose of the payment must be known while setting up the account. An Indian business can also send a payout to other countries. However, there are restrictions around the volume of payments and the purpose of payments. Get in touch with us to learn more. Have a complex payment flow or require payment related advice ?